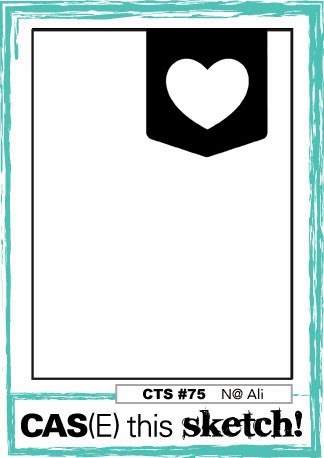 Today’s card is for 2 challenges…..
followed by this great idea over at Mod Squad. My friend Karen is hosting this week so I wanted to make sure I played along. I got it done just in time! Phew! She asked us to use an image that you would usually use for a masculine card, but make it a feminine card. 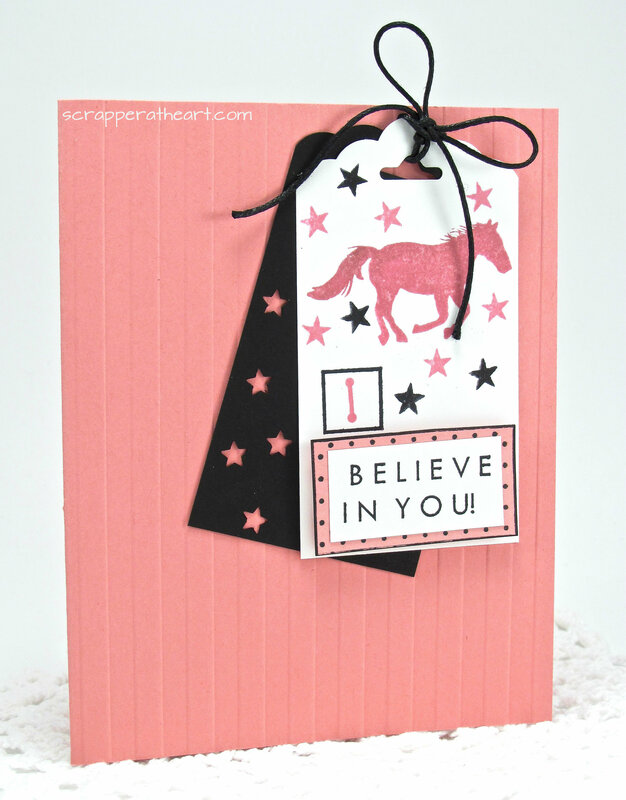 Categories: Cards | Tags: Card making, Cards, encouragement, Gina K designs, rubber stamps, Stamp TV, stamping | Permalink. LOVE the colors and the stamping on those tags! GREAT creation, Nancy! I love this…so cute! Love the fantastic color choices! Love the tags and pretty colors. Great take on the challenges. Oh, this is wonderful! Great take on the sketch! I love the colors you picked. Never thought about using a horse, but I really like how it looks. I love your pink horse! Perfect girl card! Thanks for joining us at CAS(E) This Sketch!